A Herniated disks can be one of the most painful injuries that can be caused by a Rhode Island Car Accident. Herniated Disks may require risky surgery. Herniated Disks are far more painful than Whiplash Injuries. Rhode Island Car Accident Attorneys are more likely to be able to secure more lucrative judgments or settlements when a herniated disk is involved. Insurance Companies are often unwilling to give full value for Herniated disks caused by Rhode Island Auto Accidents. A Lawsuit can be necessary to obtain the settlement you deserve. 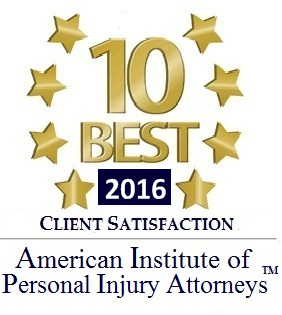 Please Contact Rhode Island Personal injury Lawyer David Slepkow 401-437-1100 concerning your RI Automobile Accident Claim. 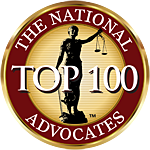 David is an aggressive, experienced Rhode Island Personal Injury Lawyer who never charges a fee in a Personal Injury Claim unless successful. 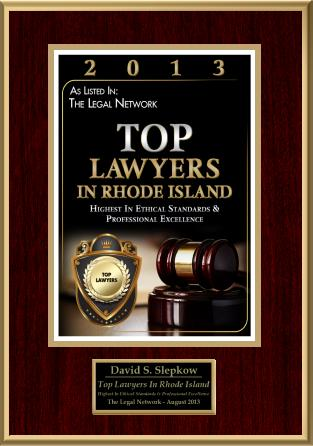 David is a Partner at Slepkow Slepkow & Associates, Inc in East Providence, RI. Slepkow Slepkow & Associates, was established 79 years ago and has a long history of helping clients.